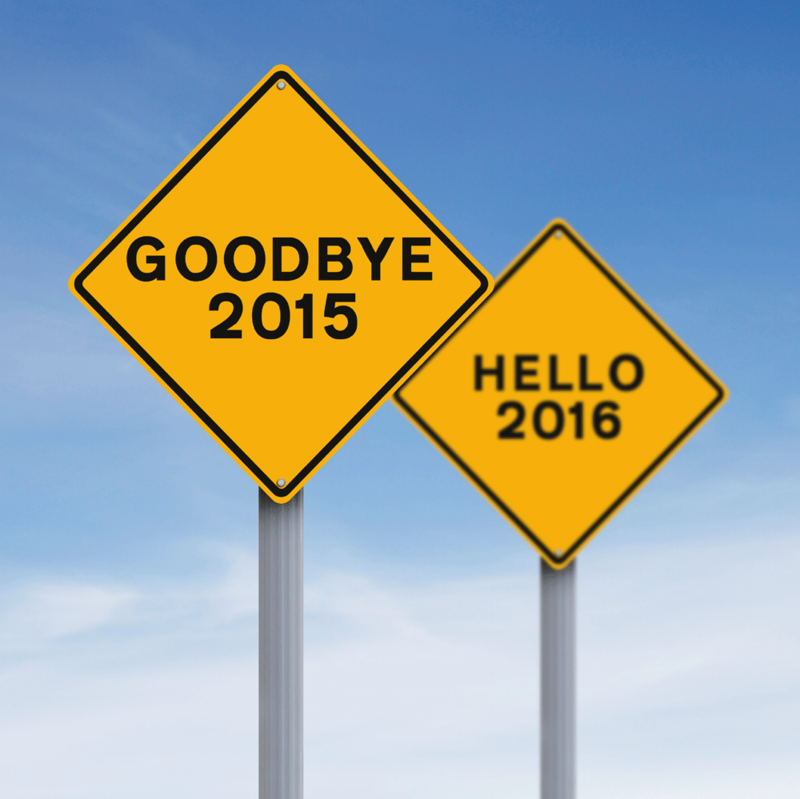 Farewell, 2015! We Already Miss You. 2015 was a mixed bag for the transportation industry, but an overall positive year for those in the full service leasing sector. It turned out that 2015 was a very busy, very eventful year for the transportation industry as a whole. After years of virtual inertia, Congress finally passed a long-term highway and infrastructure bill. That’s a good thing for our roads and bridges and the people who drive on them. On the way there, of course, this will probably result in road closures and delays as the long-awaited fixes are made. On the regulations side, HOS restart restrictions have been put on hold; Phase 2 GHG rules, as published, may result in a rise in new equipment costs; and the ELD mandate will hopefully increase safety, efficiency, and compliance. The driver and technician shortages continue to be major concerns to anyone in the business of making sure that goods are delivered to market. But for those of us in the full service truck leasing (FSL) sector, the mixed bag above, for all intents and purposes, resulted in a highly profitable year for the industry. Private fleets who have been in ownership are reverting to outsourcing their transportation needs, by turning to full service leasing, contract maintenance, and dedicated logistics. Many companies are deciding that they should put all of their focus on their core competency rather than face huge expenditures on transportation. As the utilization of new truck technology is honed, the advantages for the transportation industry will undoubtedly be a game changer. However, the investment in the technology is not only contributing to the increased price of the vehicle; it has also resulted in more maintenance issues. And that means more downtime, which private fleets can ill afford. 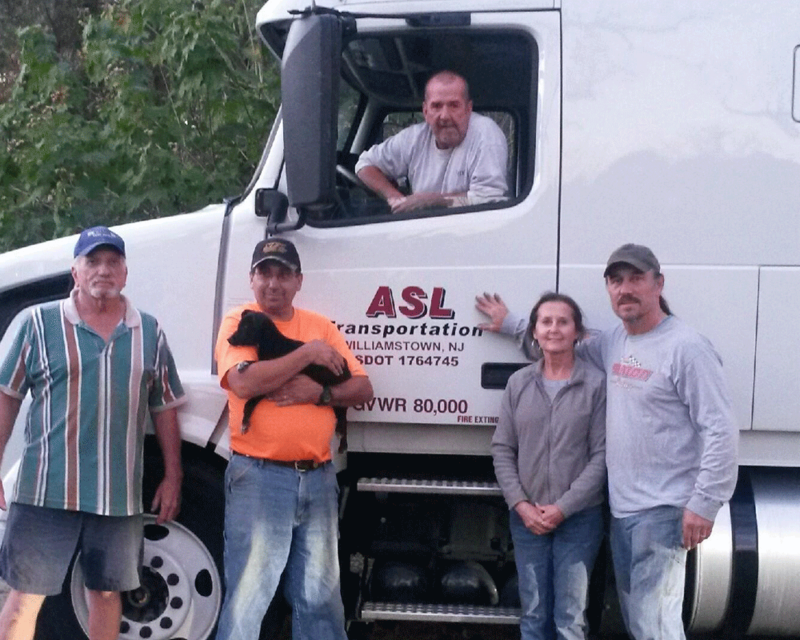 Working with a full service leasing company helps allay those fears. 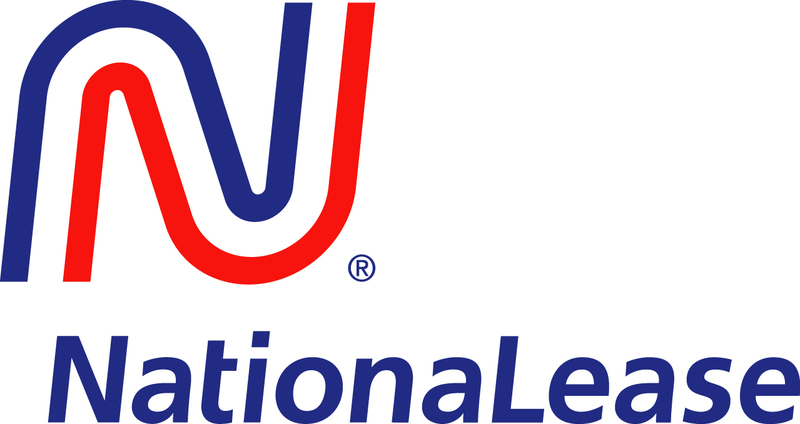 When companies work with a full service leasing organization like NationaLease, they realize a number of benefits besides those mentioned above. 24/7 access to roadside assistance through thousands of service providers, coast-to-coast. Compliance with governmental regulations and mandates. Increased fleet optimization made possible by NationaLease’s advanced analytics technology. It was a great year, but we’re all keeping an eye on 2016. We’ve already seen a drop-off in rental utilization in the second half of 2015, and the used truck market has also taken a hit. An increase in the interest rate is certainly not going to help rates, and there are concerns that the economy may be slowing down. What 2016 will hold is anyone’s guess, but we strongly believe that along with new challenges come new opportunities. Stay tuned.